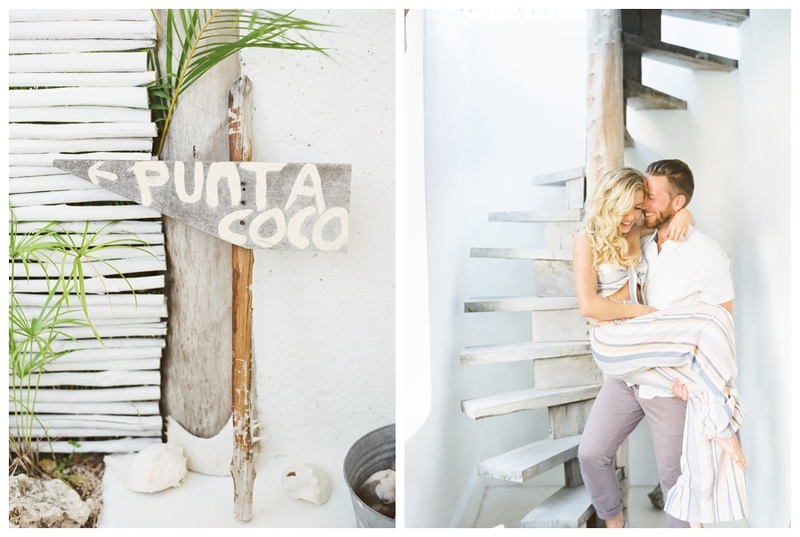 Why a Honeymoon Photographer is a good idea…eymoon Photographer. Many couples planning a destination wedding will hire a photographer and fly them out to capture the most important day of their lives. But, once the wedding is over, your marriage has just begun! You are off on your honeymoon, giddy and full from the weekend’s events. Now you can enjoy quality time with your spouse on an adventure of a lifetime, and capturing these special moments is often overlooked or an afterthought. 1. It’s your first big adventure together as husband and wife! There is so much lead up to your wedding day. 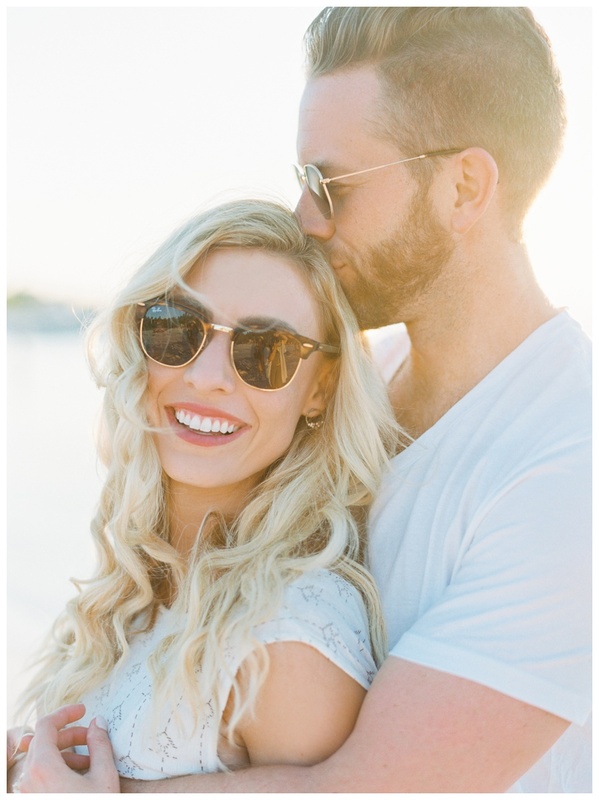 From endless planning, to taking engagement photos, having your bridal shower, to the wedding day itself– packed with beautiful photos and memories all throughout! Once the big hype of the wedding day is over, it feels good to just relax with your new spouse! However, this is one of the most epic parts of the whole journey and deserves to be documented just as beautifully as everything else. Have you ever heard of “selfie elbow?” But for real, guys! haha. Taking tons of selfies is exhausting. You gotta hold your arm out until your partner has fixed their hair for the 5th time–oops–then they blinked. Oh, and the trials and tribulations of getting both yourselves and the epic background visible and in focus for the shot! The Selfie Stick has provided releif for a lot of these woes (though a little much to carry around all the time!). But is a selfie in every location really how you want to remember this time together? And not to mention, a little monotonous for yourselves (and even your family and friends following along on social media)? Don’t you want photos wrapped up in eachothers arms, goofing around together on the beach, and walking off into the sunset?! 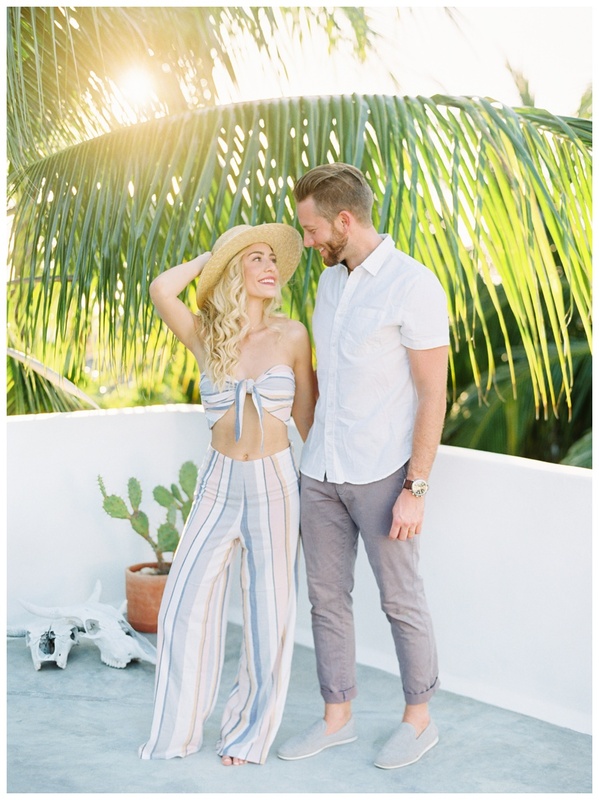 Photos where you are truly connected and focused on one antoher, and not on self-timer or keeping your arms still and eyes from blinking– Photos that truly capture your love and essence as a newly married couple! 3. It’s Time to Relax! Wedding timeline say what?! All that craziness is over, and boy does it feel good. Hire a photographer for just an hour or two out of your day. Stay in Vacation Mode! 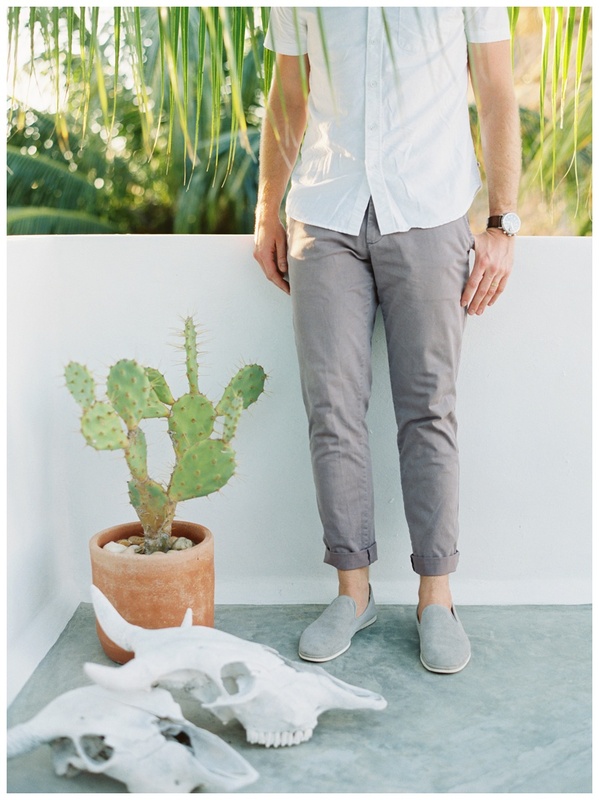 Go to the beach, go to the market, a cafe, or just get cozy at your hotel or airbnb. A small session doing some thing fun with your partner can result in memories that last a lifetime. 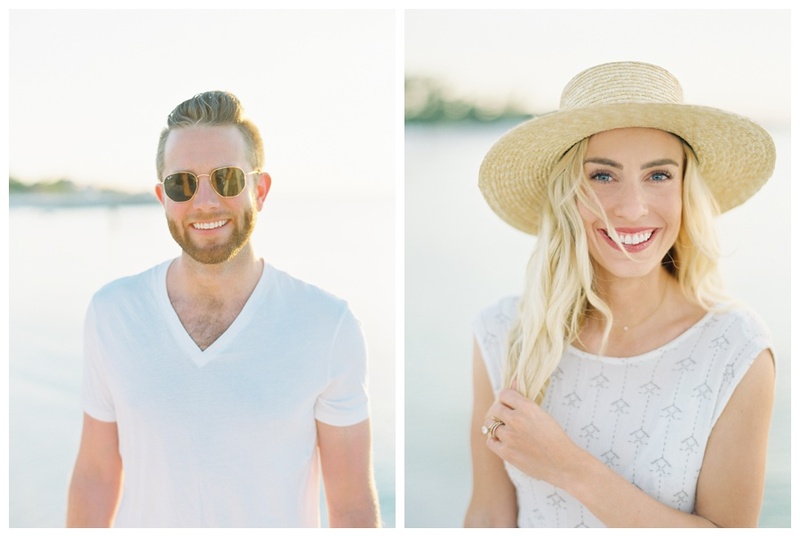 Why let the jaw-dropping professional pics end at your wedding?! 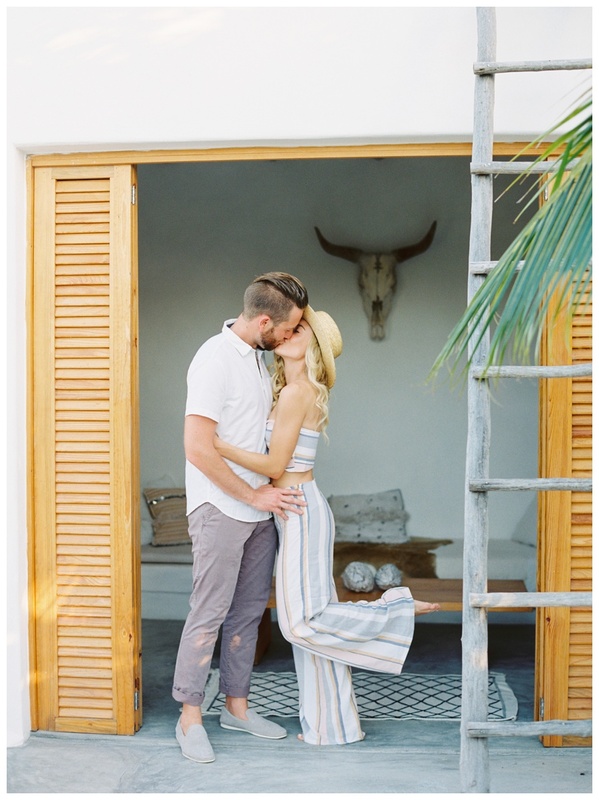 The honeymoon is just as picturesque and anywhere that is on your honeymoon list is sure to be a memorable and beautiful place for your photos together. 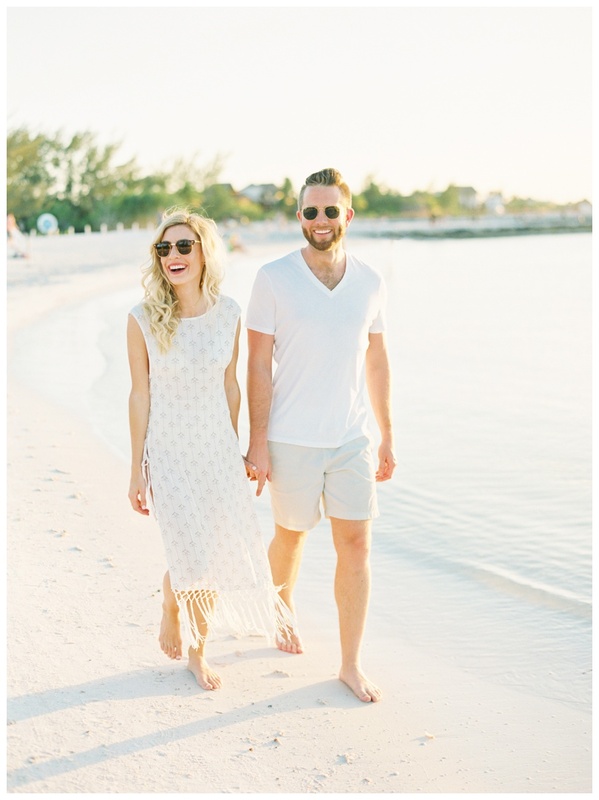 More memories to add to your story– and a swimsuit, sundress, or romper is a lot more comfy to play in than a wedding dress or suit! 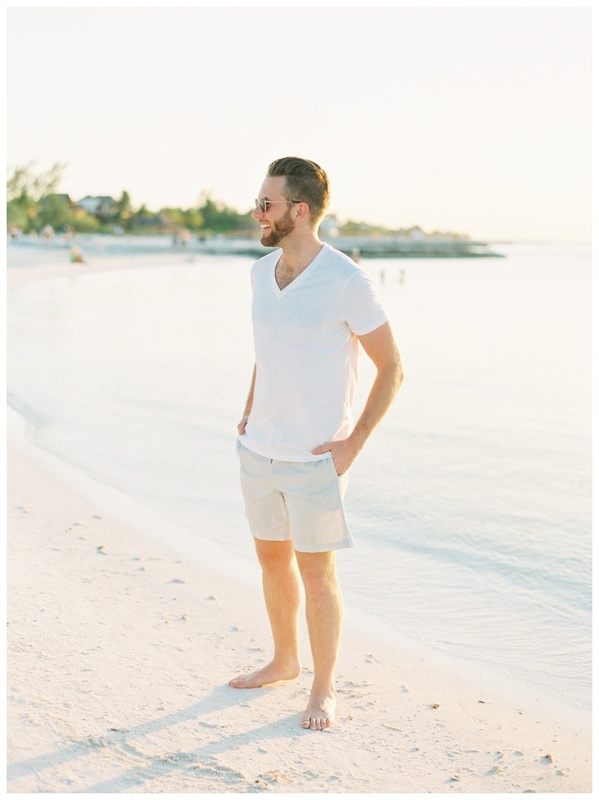 Ask your wedding photographer if they offer Honeymoon Packages or look for a professional that serves the area you are visiting. Make sure to do this BEFORE you are on the honeymoon! Do your research, make sure they are professional and punctual, and that you like their work. These photos are truly worth the investment! 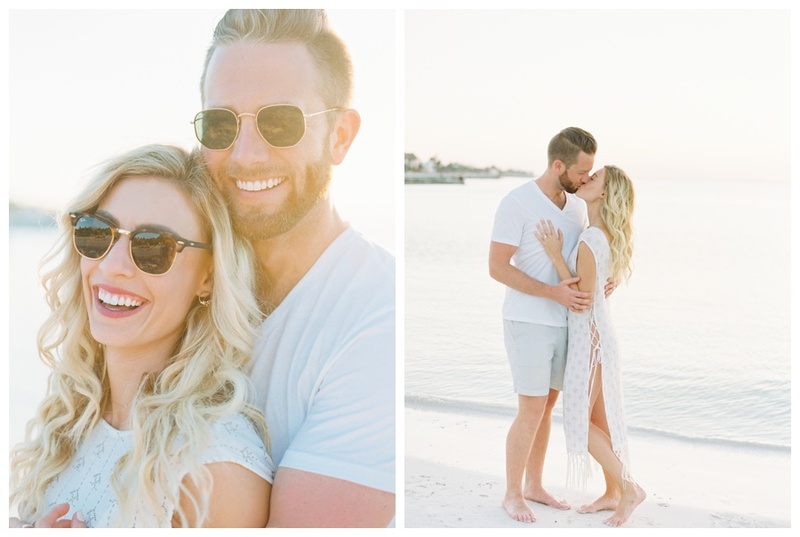 I joined these two a few days into their honeymoon, and let me tell you, honeymoon sessions are my favorite! There is an element of complete relaxation fused with pure bliss. The restrictions of a wedding timeline are out the window, and we just get to have fun. 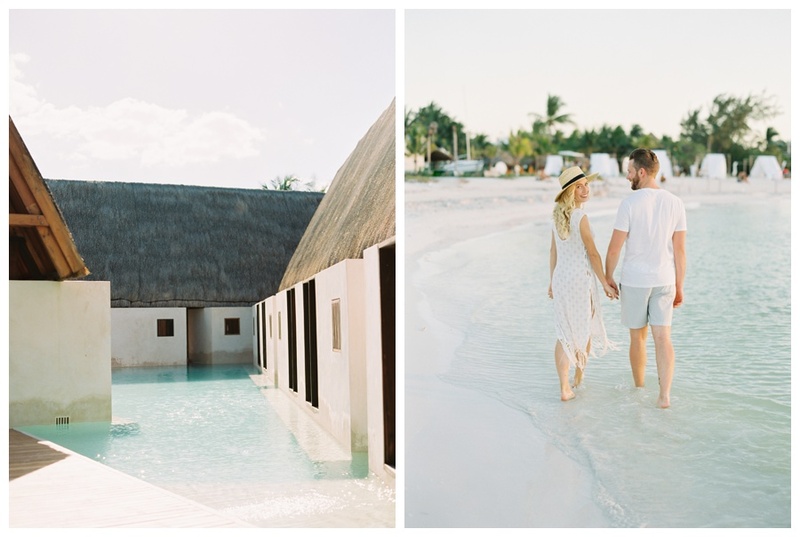 And for the newlyweds, you know you’re capturing real, timeless moments from your honeymoon. You get to focus on one another, not a self-timer. And you are left with memories captured professionally to go along with your wedding photos that you’ll cherish forever. 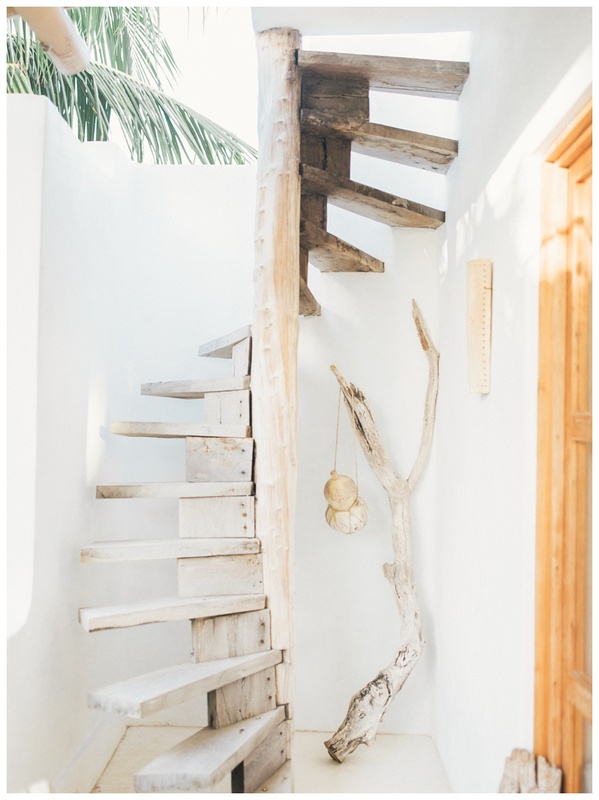 Isla Holbox is an untouched island a few hours from Cancun. 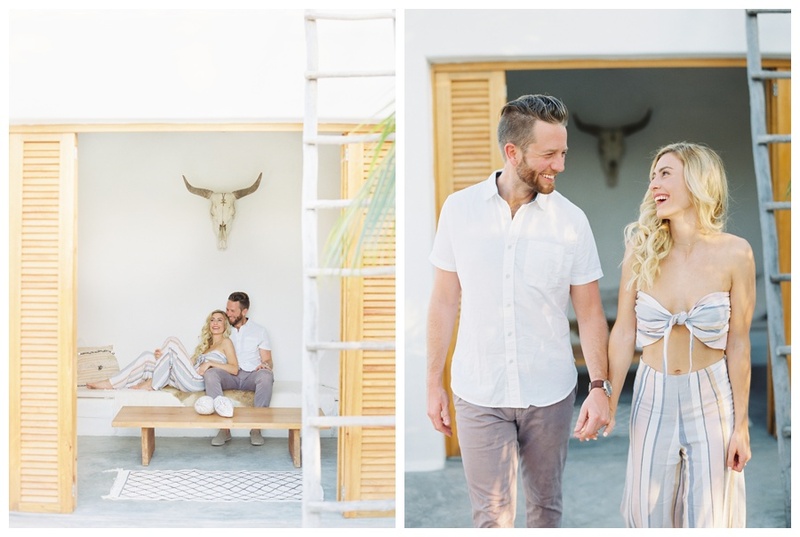 Some say iwhat Tulum “used to be.” With the relaxed vibe, this spot is a new favorite and I truly hope it stays laid back and romantic. 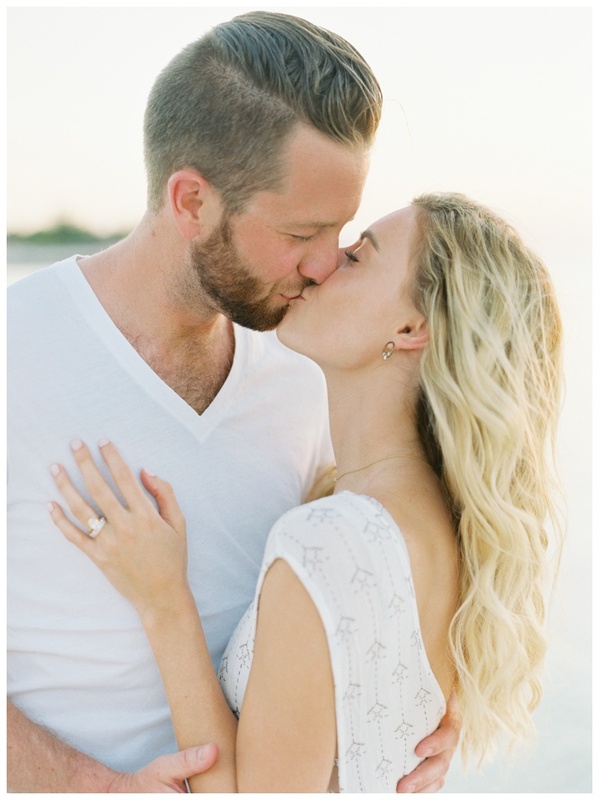 This honeymoon session was photographed on Isla Holbox, Mexico. 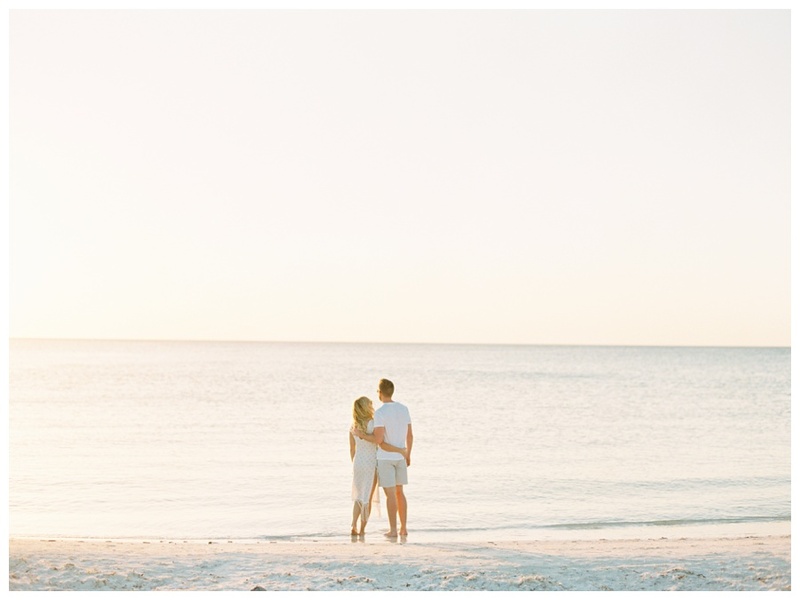 Consider Isla Holbox for your destination wedding in Mexico.